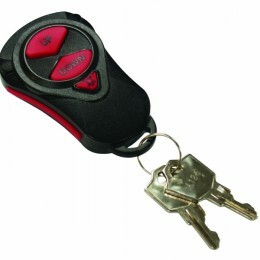 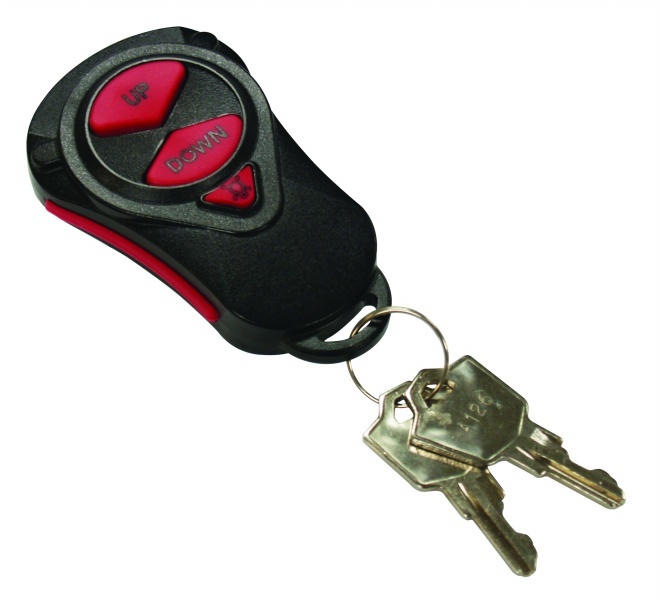 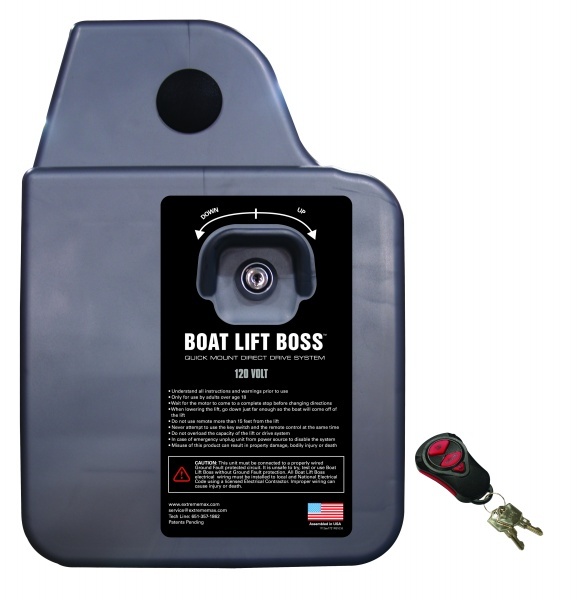 The Boat Lift Boss Replacement Remote Control Key Fob is compatible with 12 and 24 volt DC or 120 volt AC Boat Lift Boss direct drive models. 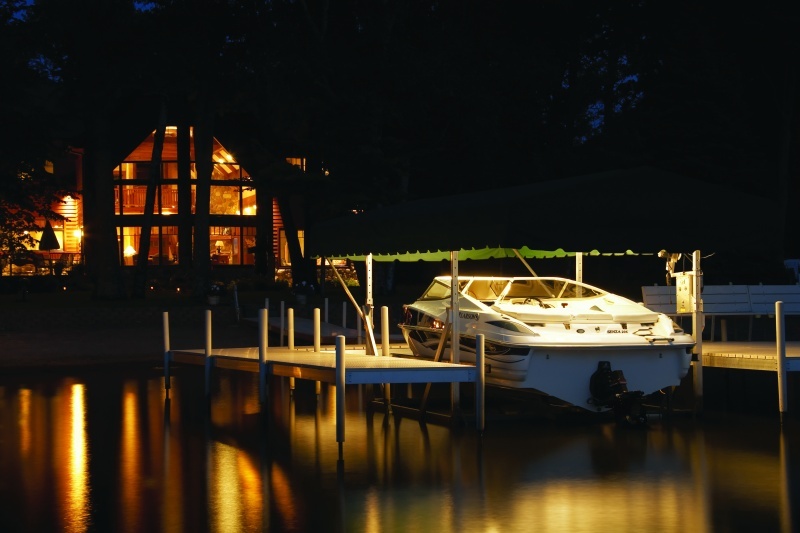 Boat Lift Boss Direct Drive Systems are shipped from the factory with a single fab. 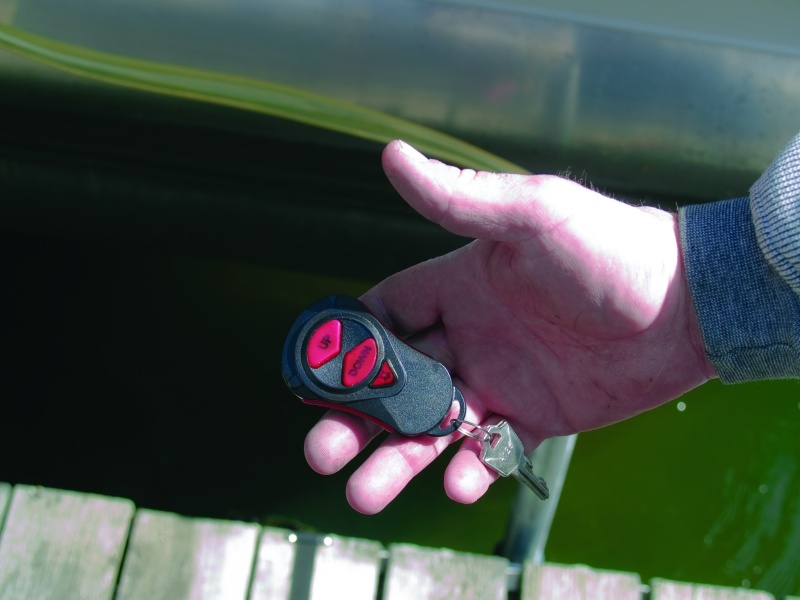 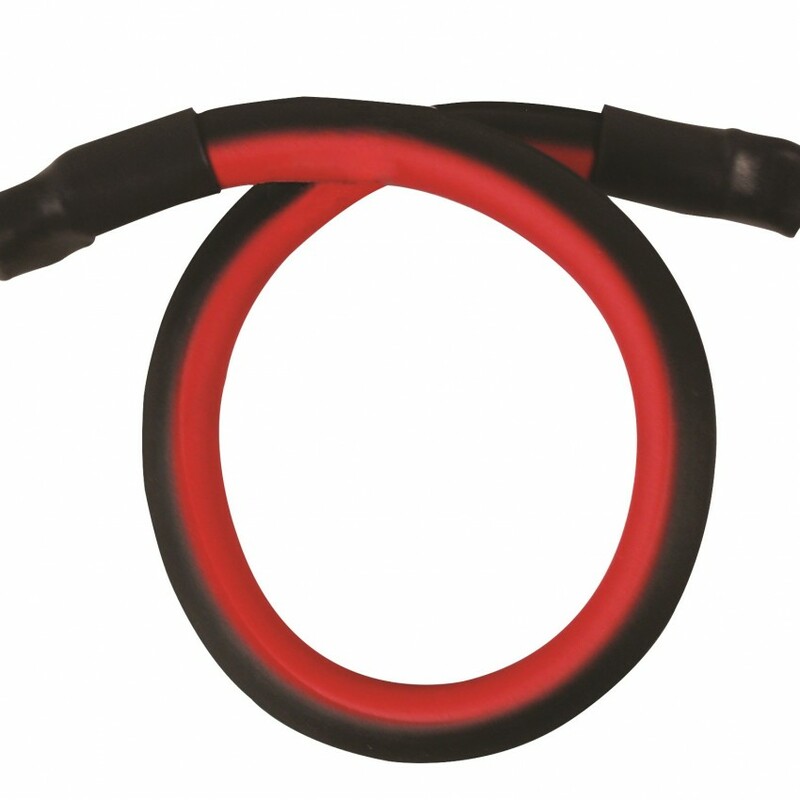 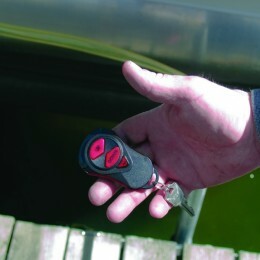 We recommend having at least one spare in the event you should lose your fob after spending a day on the lake boating. 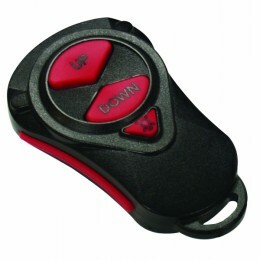 The Remote Control Key Fob can also control ExtremeMax LED canopy lights if installed with your direct drive system. 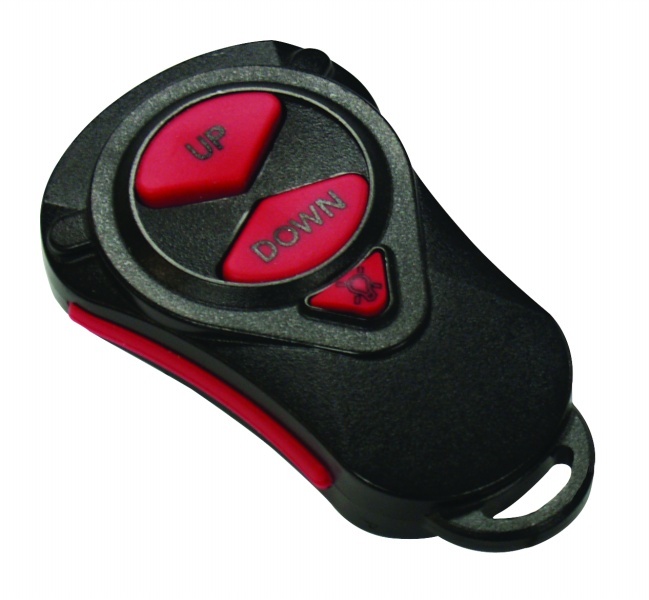 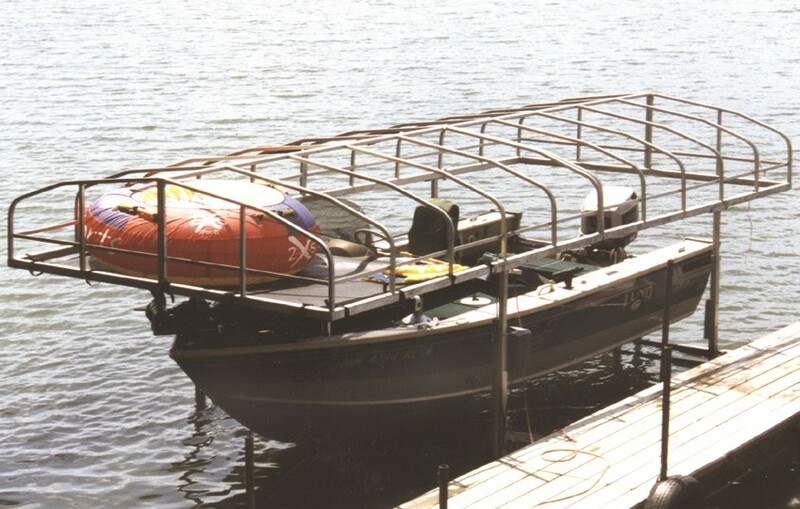 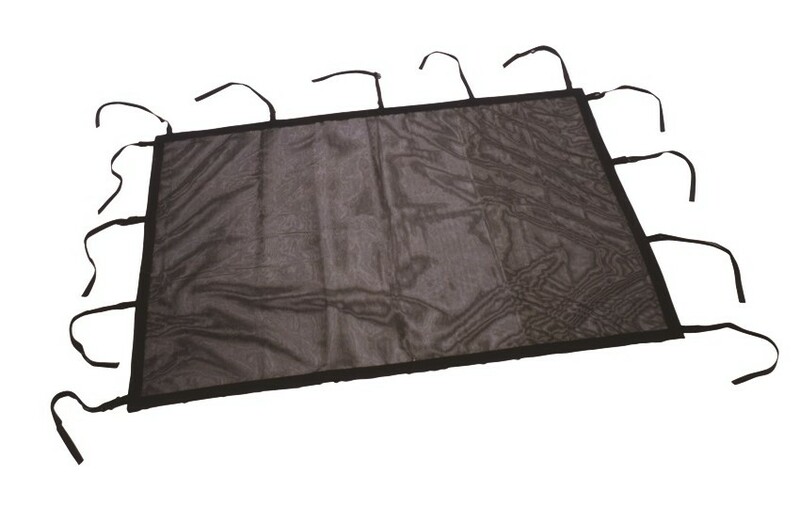 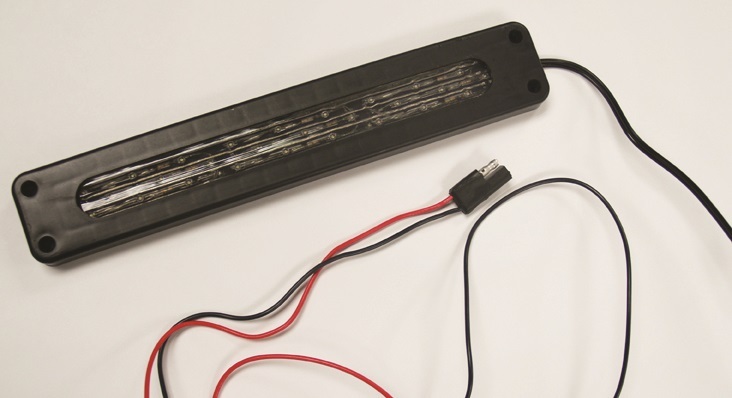 Boat Lift Boss Direct Drive Systems and LED lights are manufactured by ExtremeMax and sold separately.